Jeremy came in for his senior session last week. His mom owns the Pullman Bar in Shakopee, so it was really great getting to know her!! 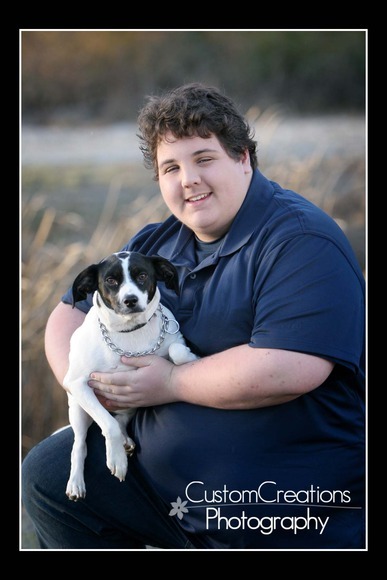 Jeremy is a really wonderful kid, and he had his dog, Lucy, with for the photo shoot! I was warned that Lucy might not cooperate and would probably try to run, but she was a perfect little “angel”. She must have been showing off for us! LOL! Here is a sneak peek of his session!! Posted in Portraits | Comments Off on Jeremy’s Senior Session!